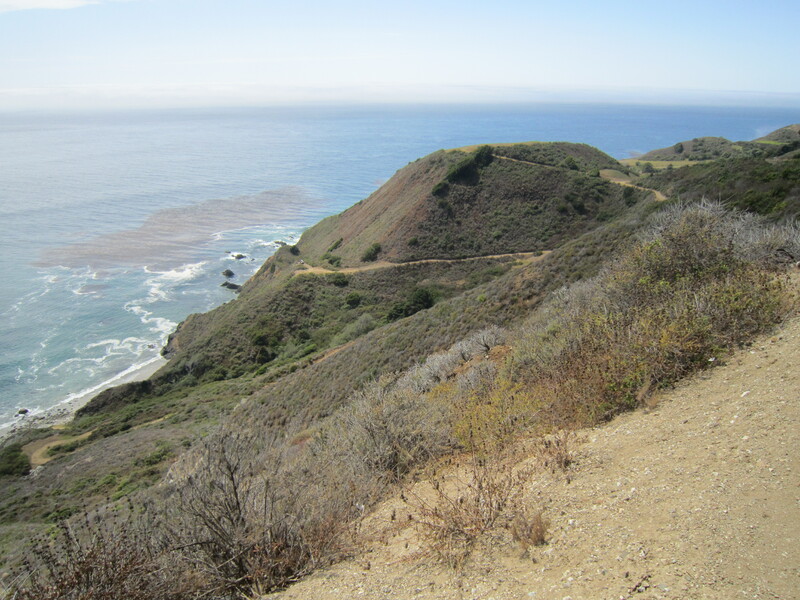 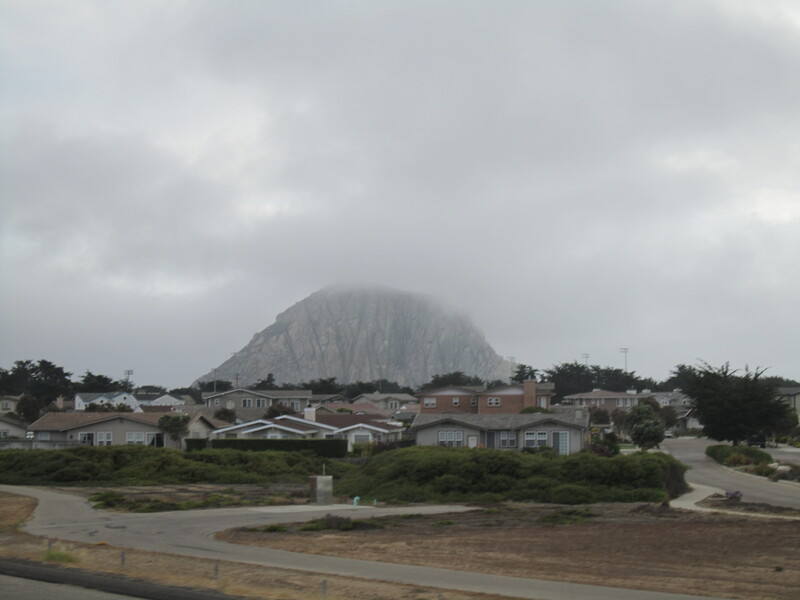 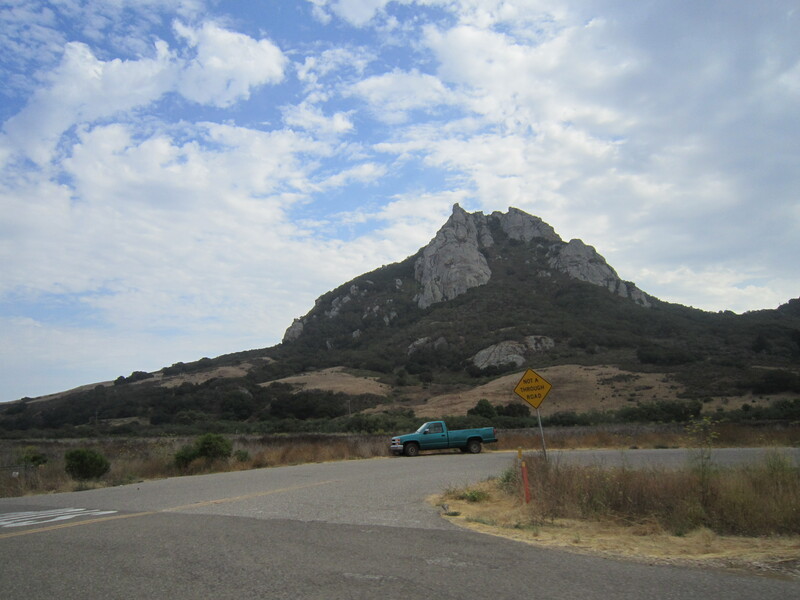 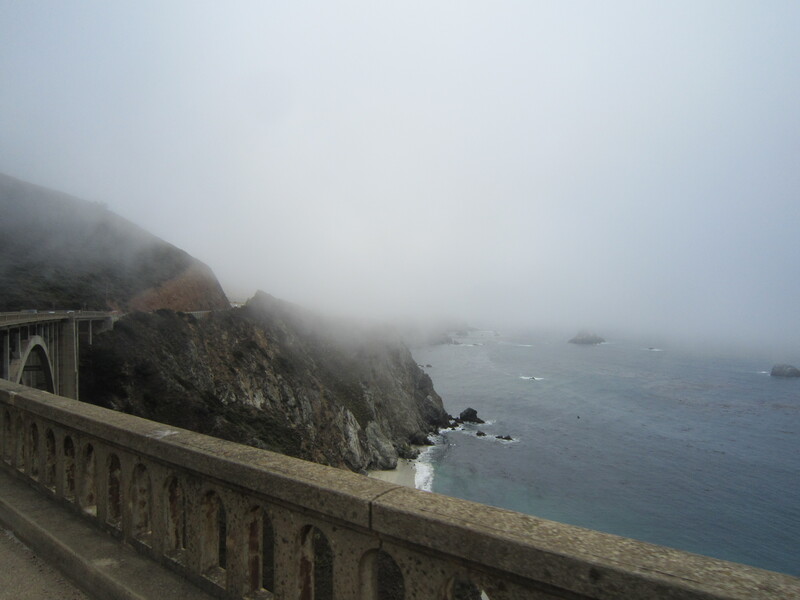 Found PCH – Incredible road. 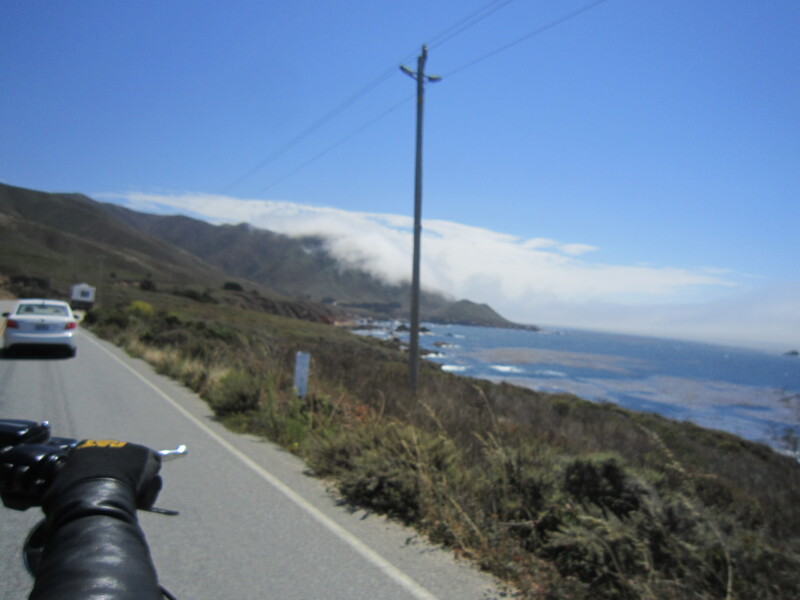 Stopped at one place on the way to eat and met somebody riding an old ducatti – must be a blast to zip around that area all of the time. 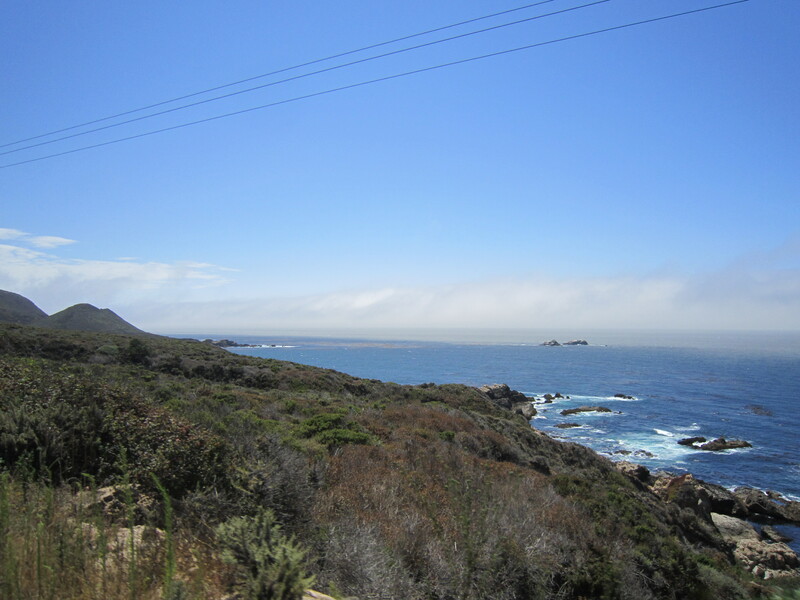 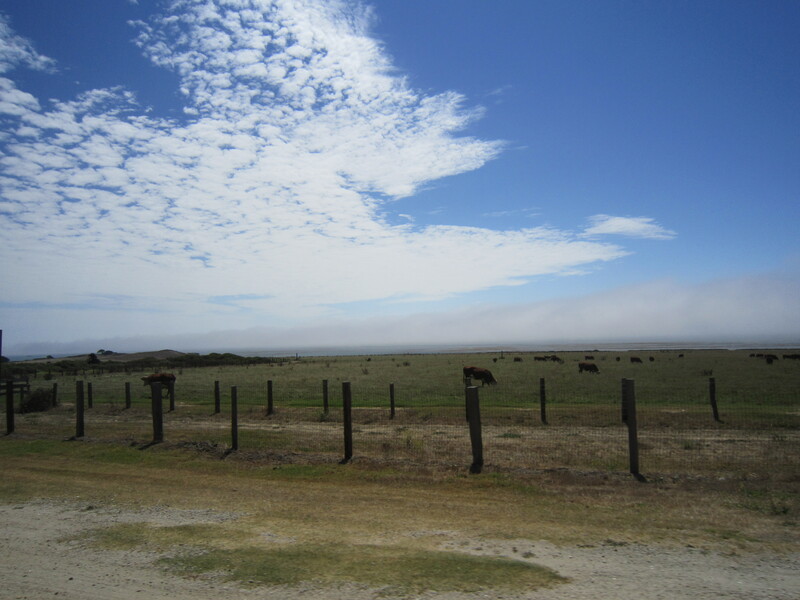 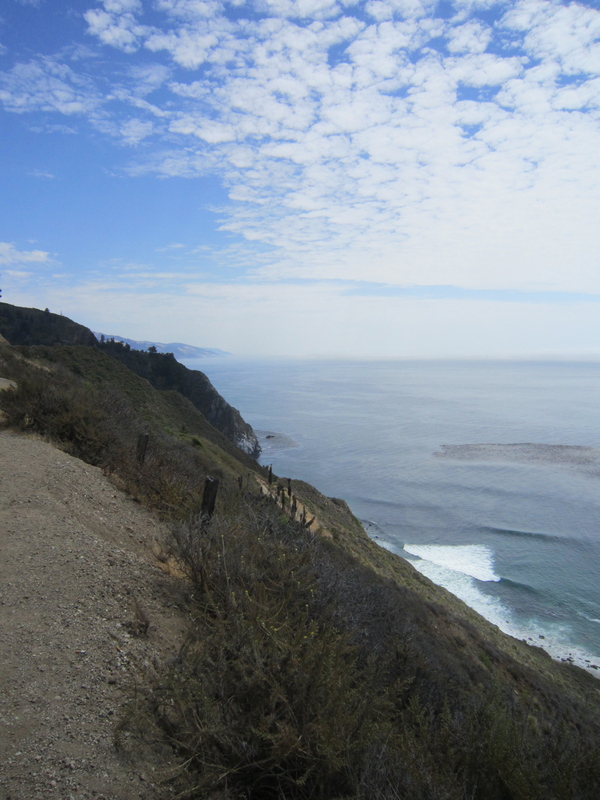 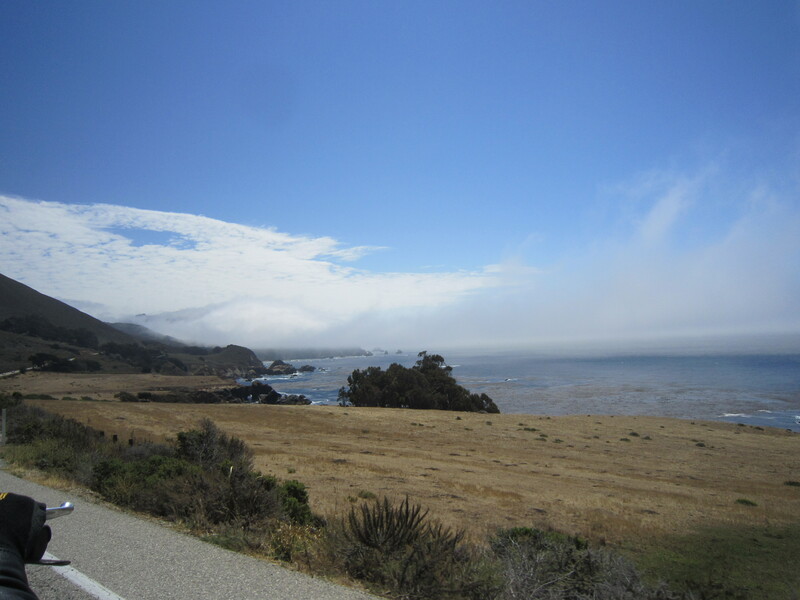 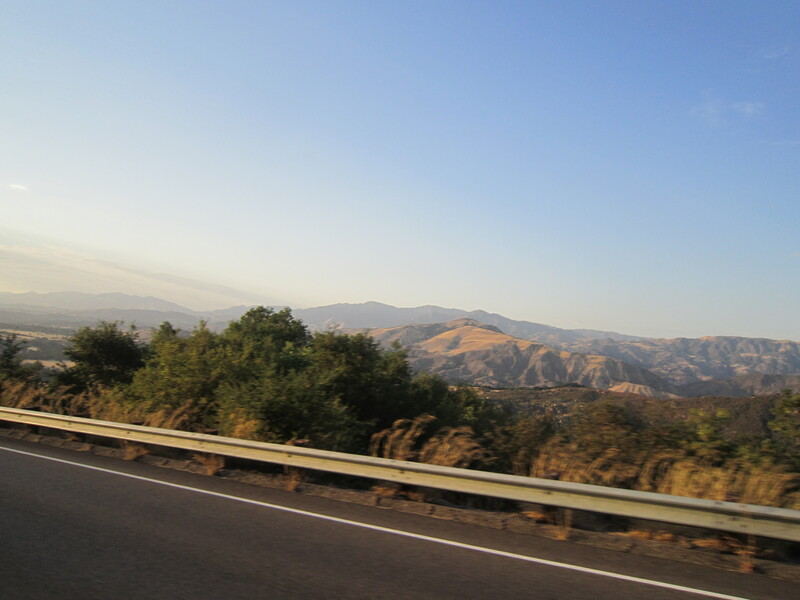 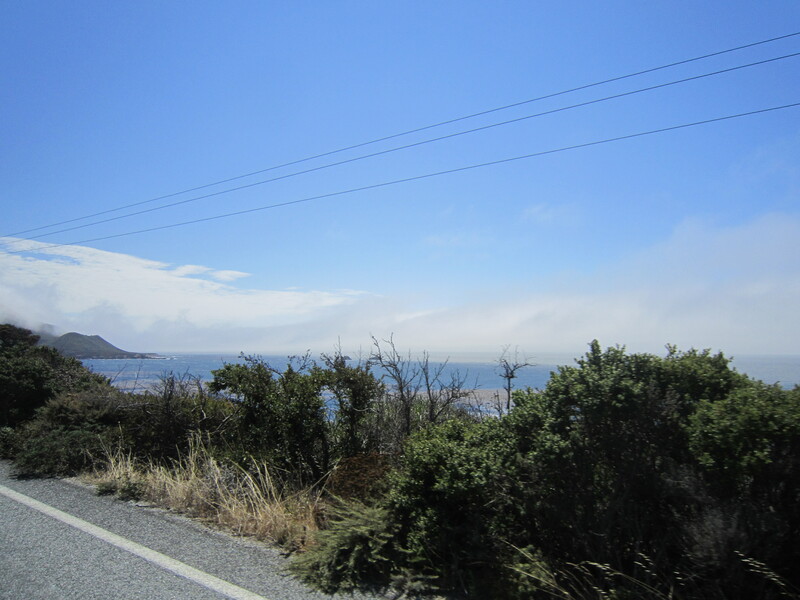 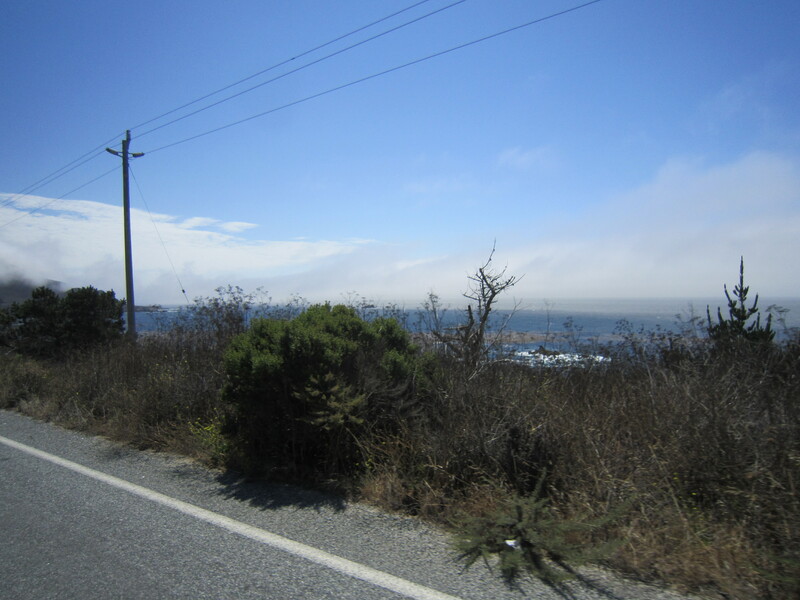 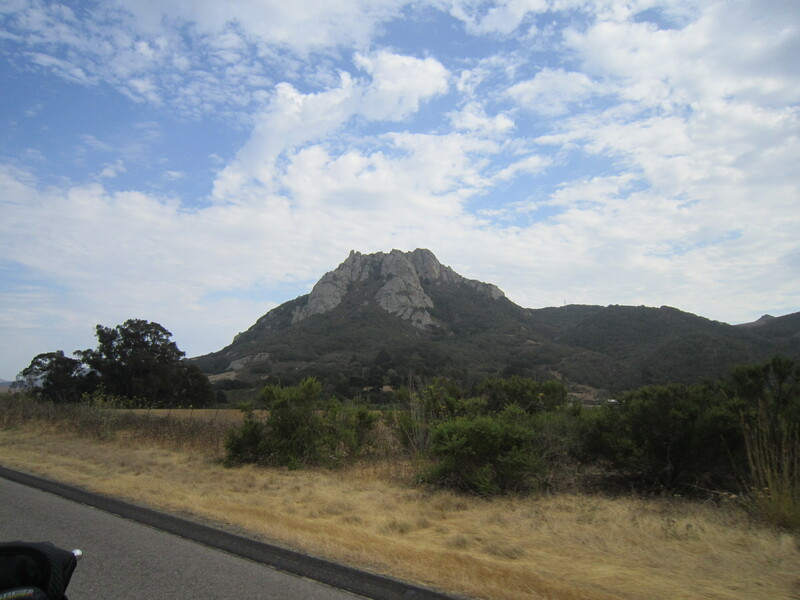 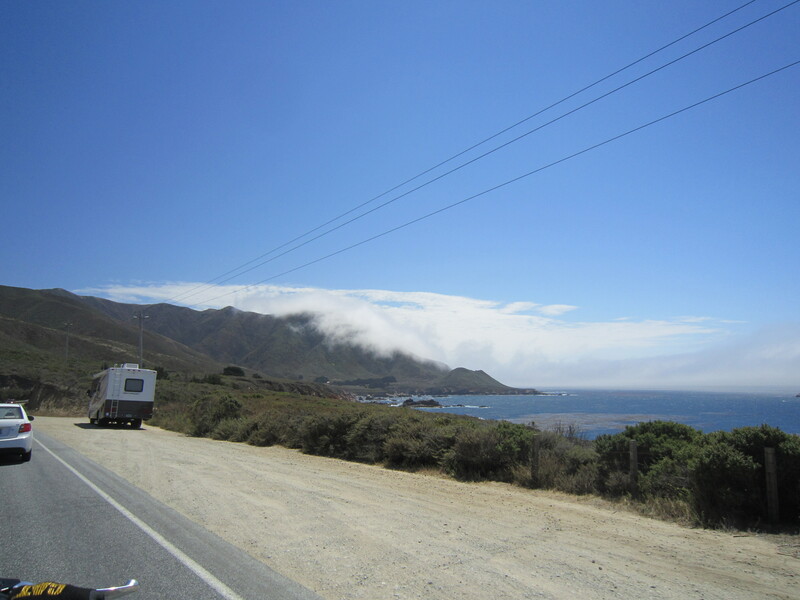 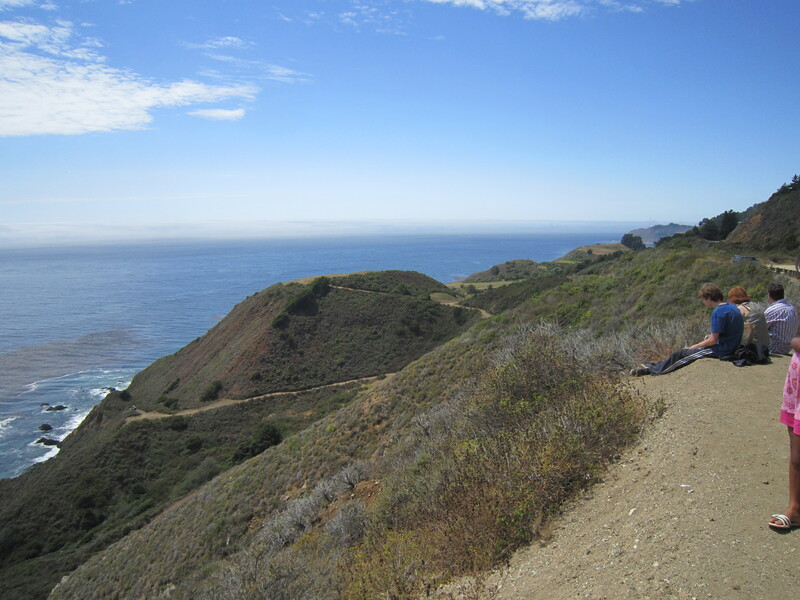 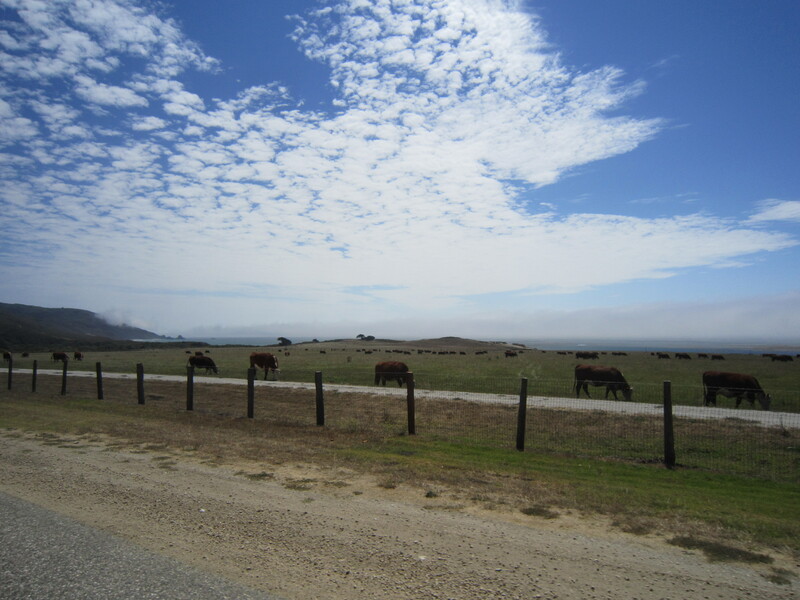 Kept moving down PCH – I could really write about these views all day especially those from Big Sur.